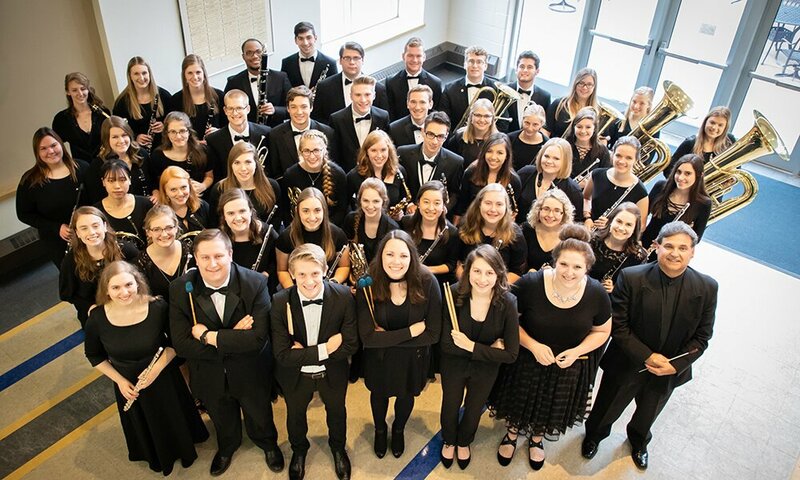 Concordia University Wisconsin's Symphonic Wind Ensemble, directed by Dr. Louis A. Menchaca, will perform six concerts during a nine-day tour of New York and New Jersey churches and high schools in mid-January. 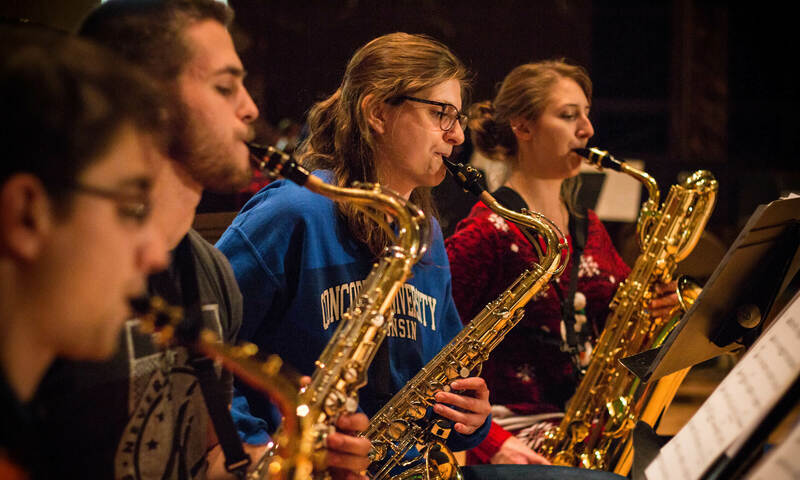 A 31-year tradition continues this month when "Christmas at Concordia" brings together every student ensemble for a holiday music extravaganza in the university's Chapel of The Christ Triumphant, 12800 North Lake Shore Drive, Mequon. 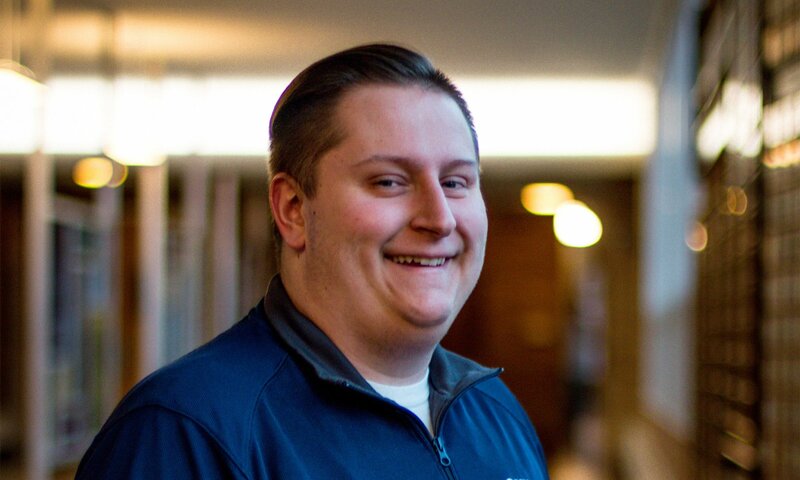 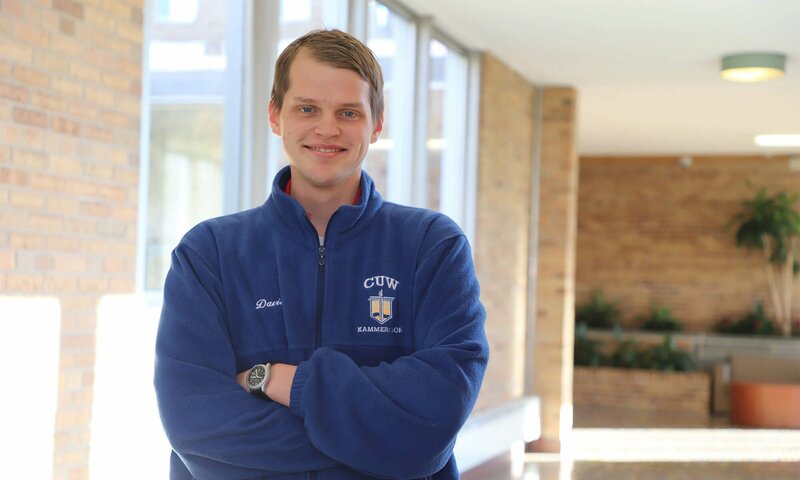 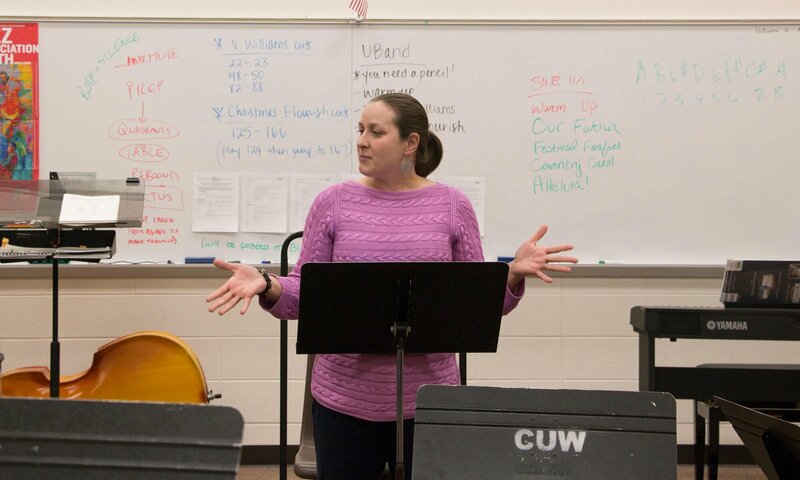 In 2006, Concordia University Wisconsin's music department piloted an innovative program to help students turn their passion for music into a care giving career. 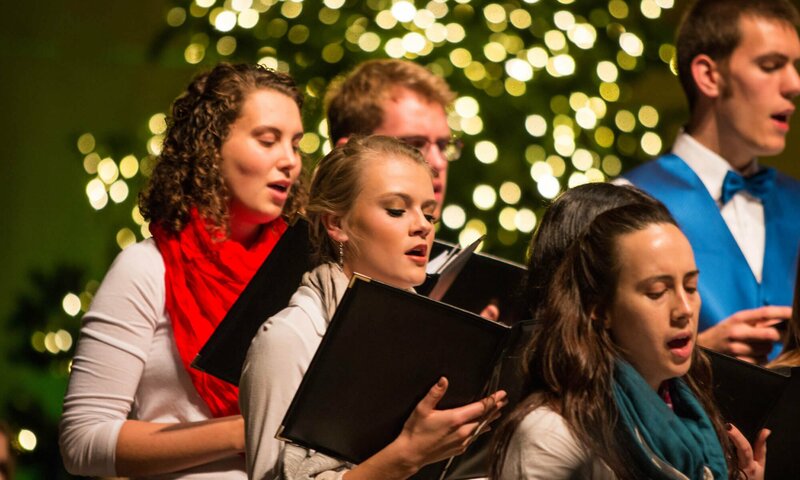 The annual "Christ the King" celebration Sunday, Nov. 18 will feature selections by The Alleluia Ringers, The Chapel Ringers and Kammerchor, the university's touring voice choir. 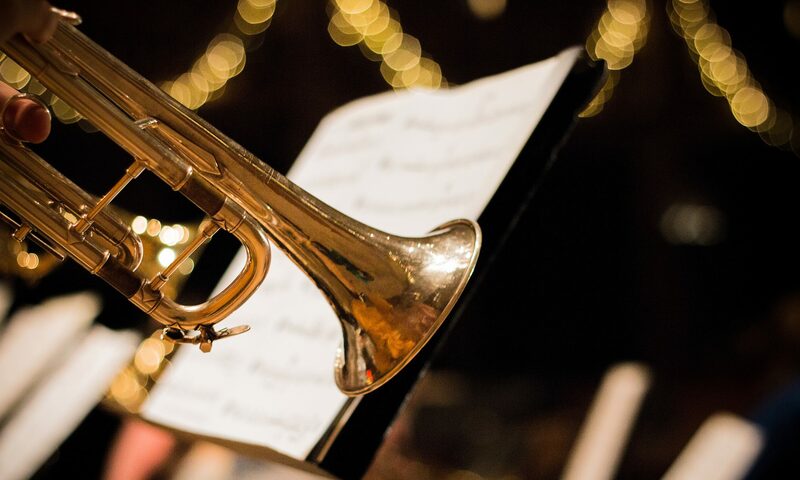 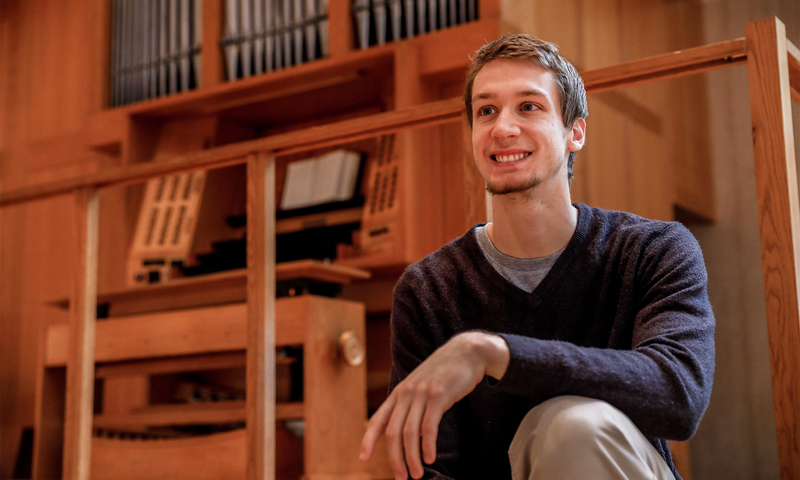 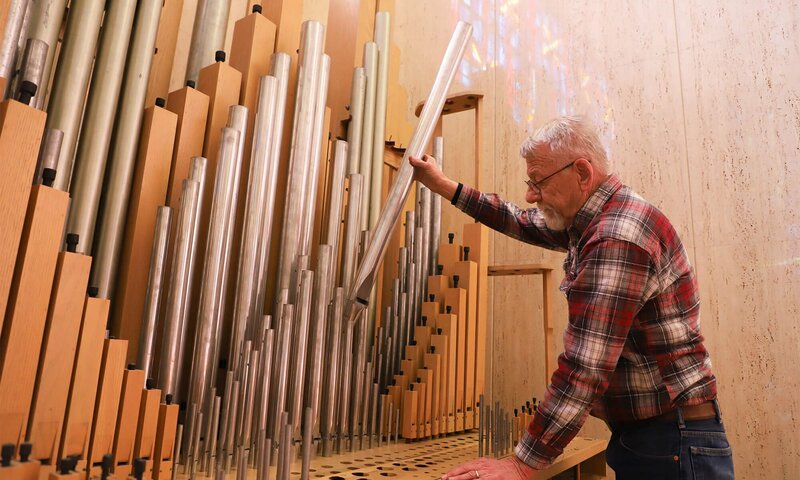 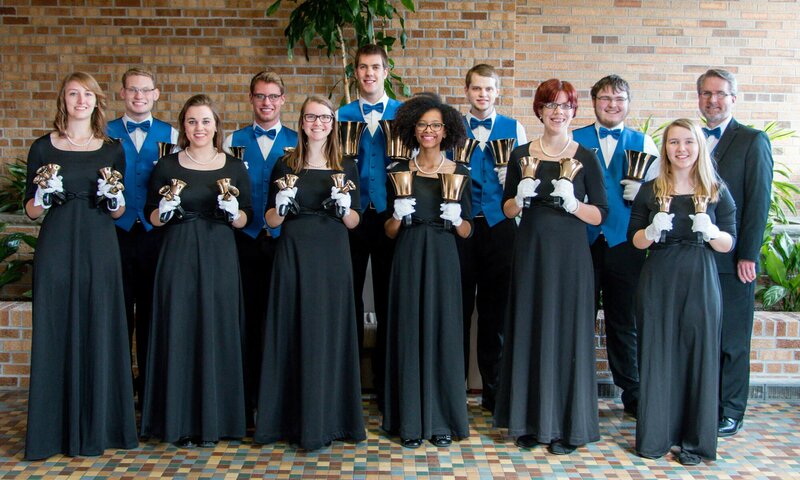 Concordia University Wisconsin’s annual Instrumental Weekend, Friday and Saturday, April 13-14, will feature well-known selections under the theme, Something Old, Something New.